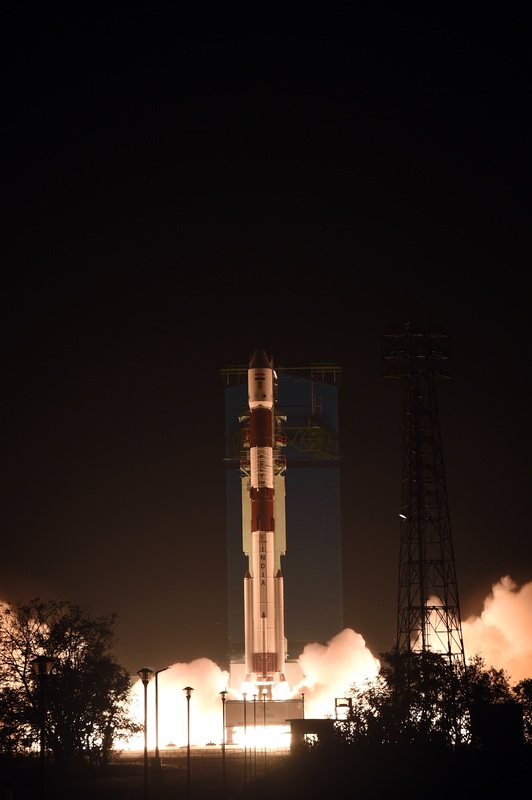 India's Polar Satellite Launch Vehicle (PSLV-C44) successfully injected Microsat-R and Kalamsat-V2 satellites into their designated orbits. 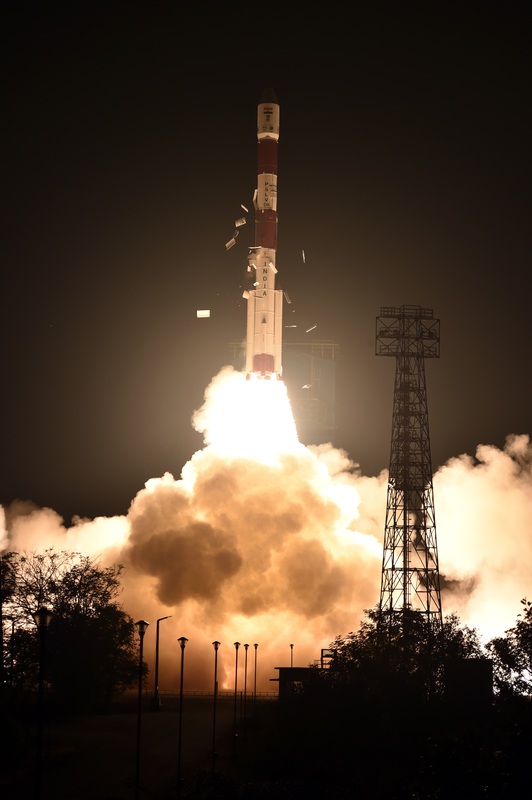 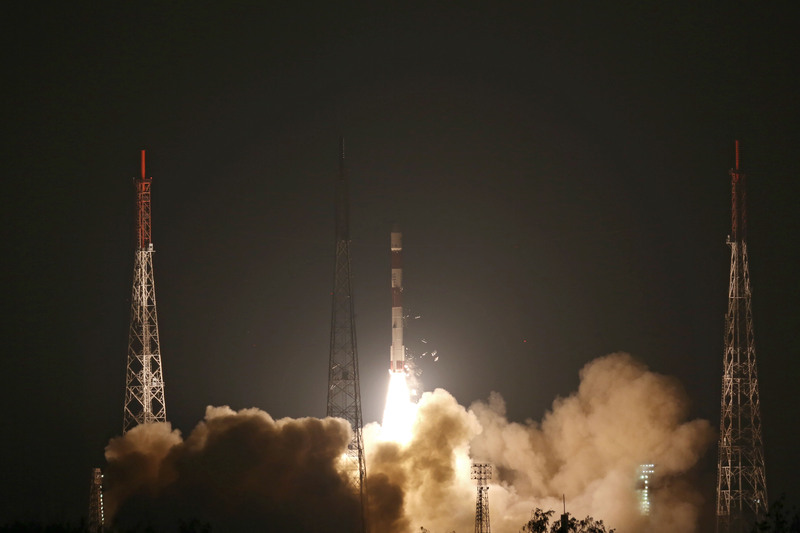 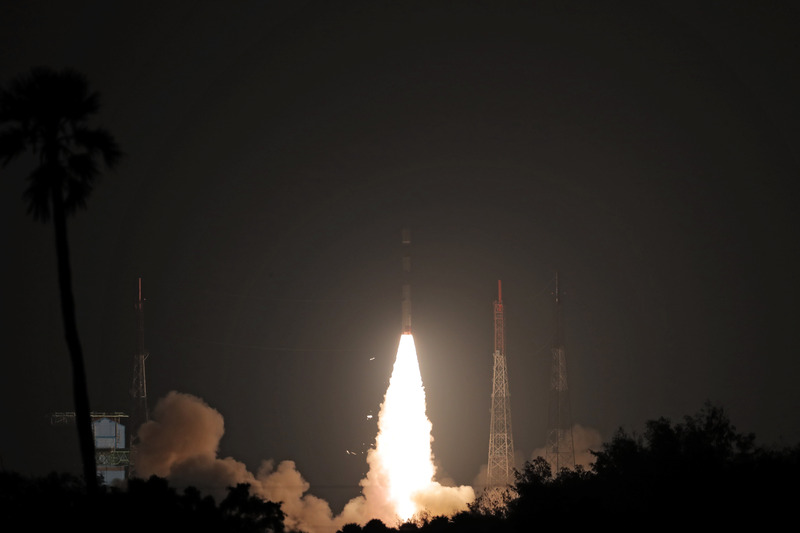 The PSLV-C44 lifted off at 23:37 Hrs (IST) on January 24, 2019 from the First Launch Pad at Satish Dhawan Space Centre SHAR, Sriharikota in its 46th flight. 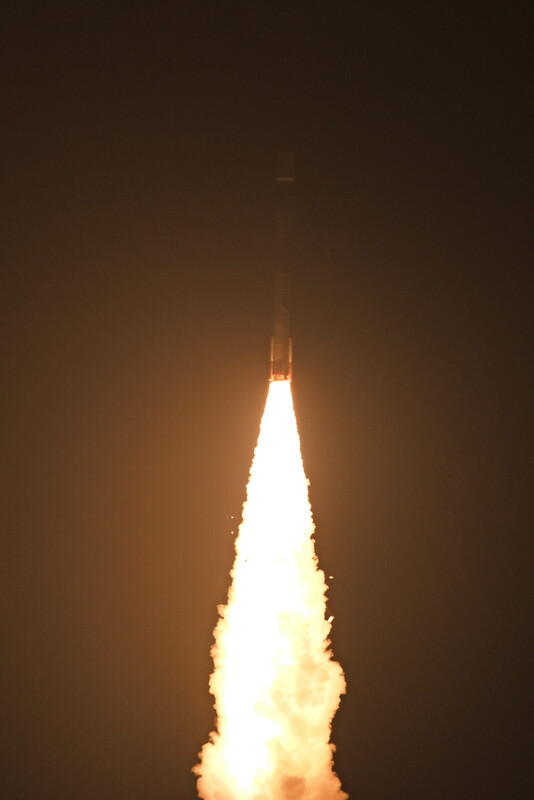 About 13 minutes 26 seconds after lift-off, Microsat-R, an imaging satellite was successfully injected into intended orbit of 274 km. 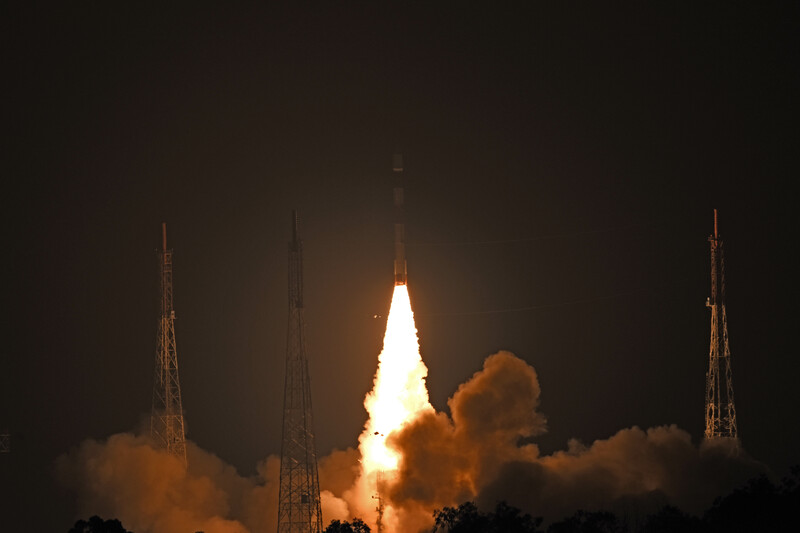 Subsequently, the fourth stage (PS4) of the vehicle was moved to a higher circular orbit of 453 km after two restarts of the stage, to establish an orbital platform for carrying out experiments. 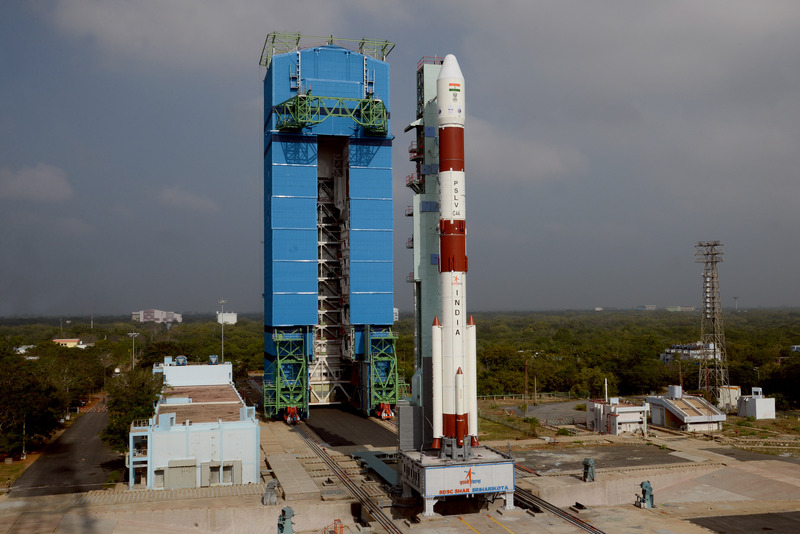 Kalamsat-V2, a student payload, first to use PS4 as an orbital platform. 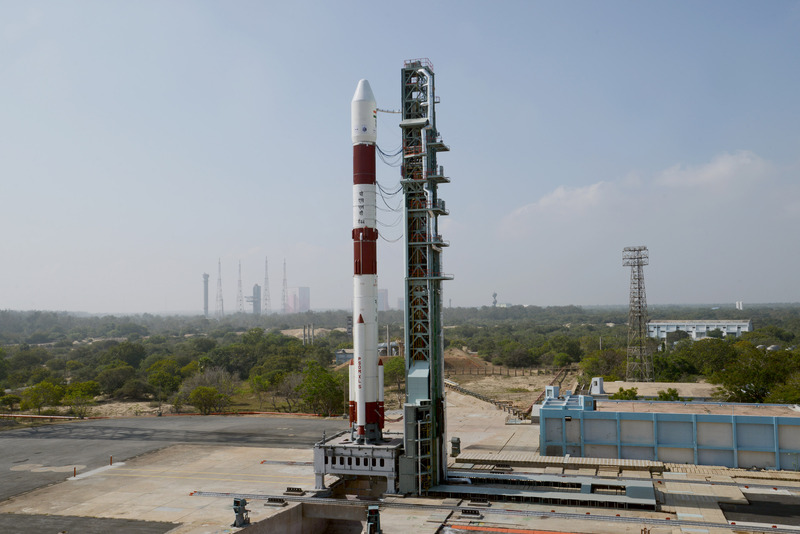 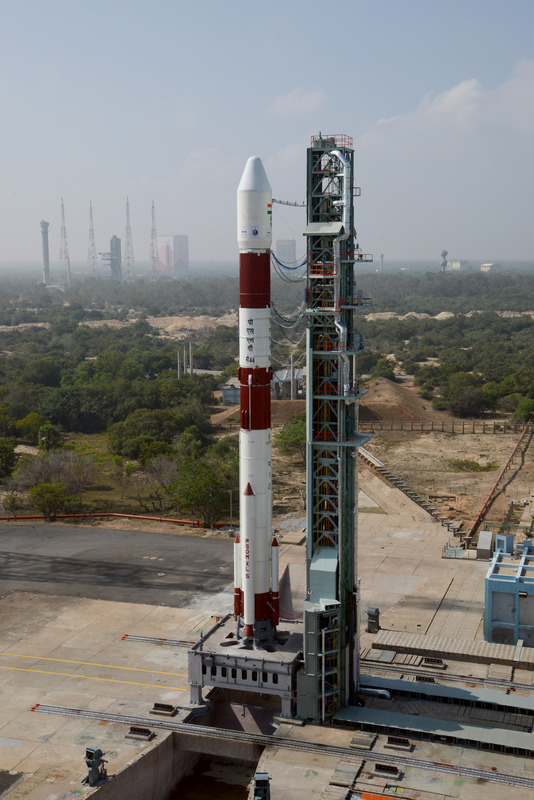 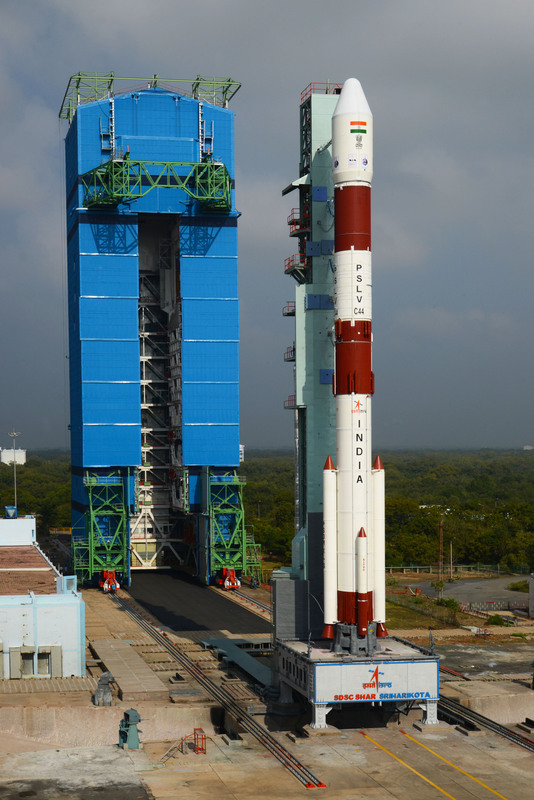 PSLV-C44 Mission - Filling of propellant UH25 for second stage (PS2) of PSLV-C44 commenced.